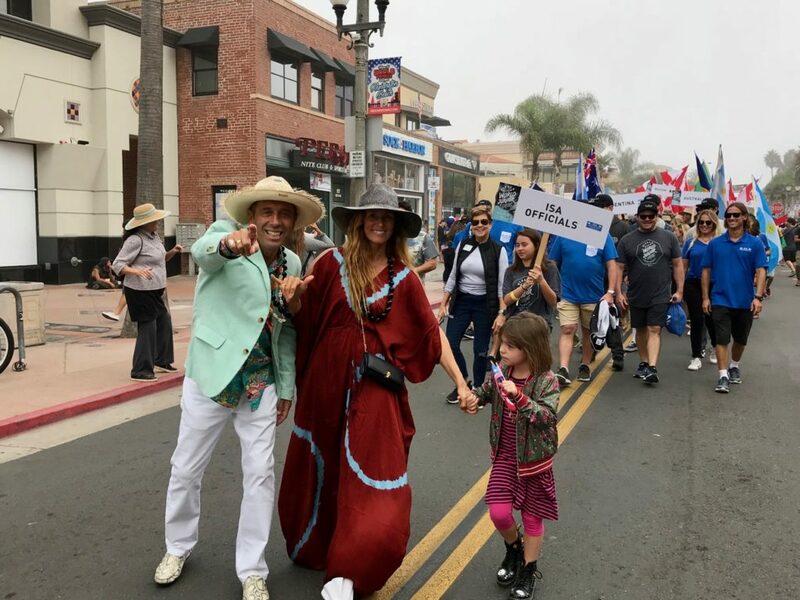 ISA President Fernando Aguerre led the parade with wife Florenica and daughter Gina. 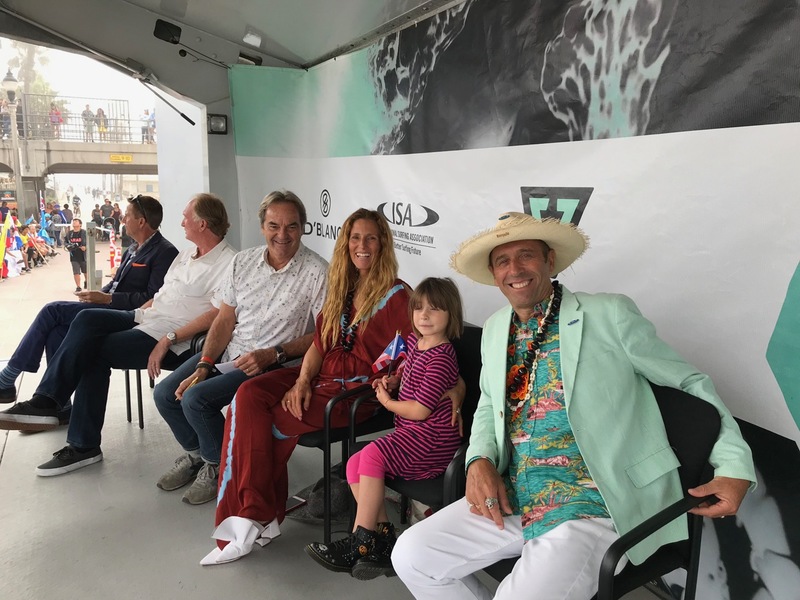 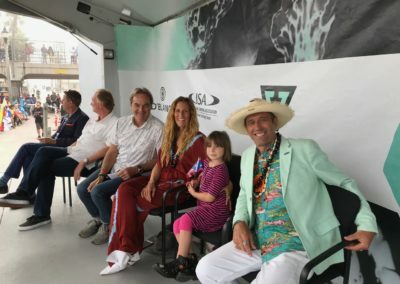 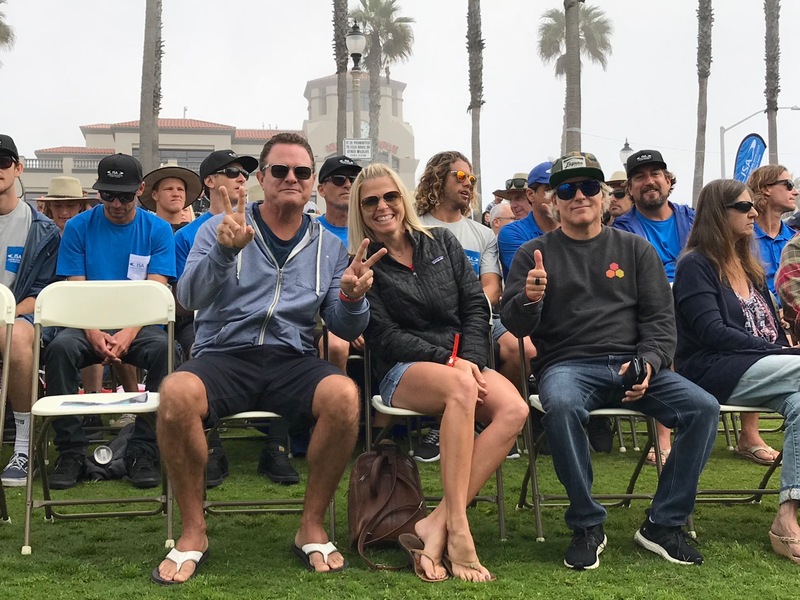 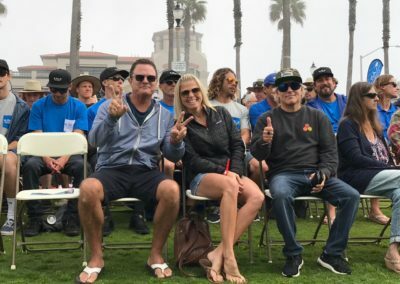 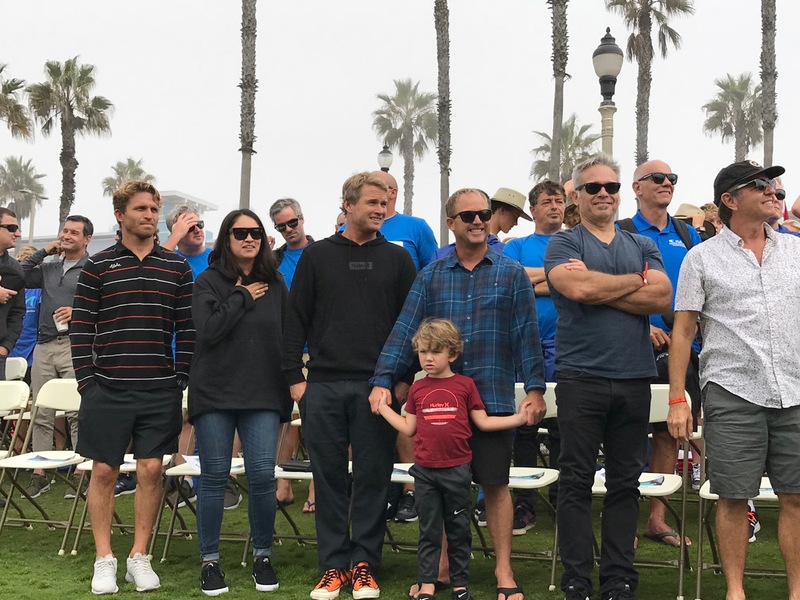 Several former and current industry executives turned out for the opening ceremonies of the 2018 Vissla ISA World Junior Surfing Championship on Saturday morning. 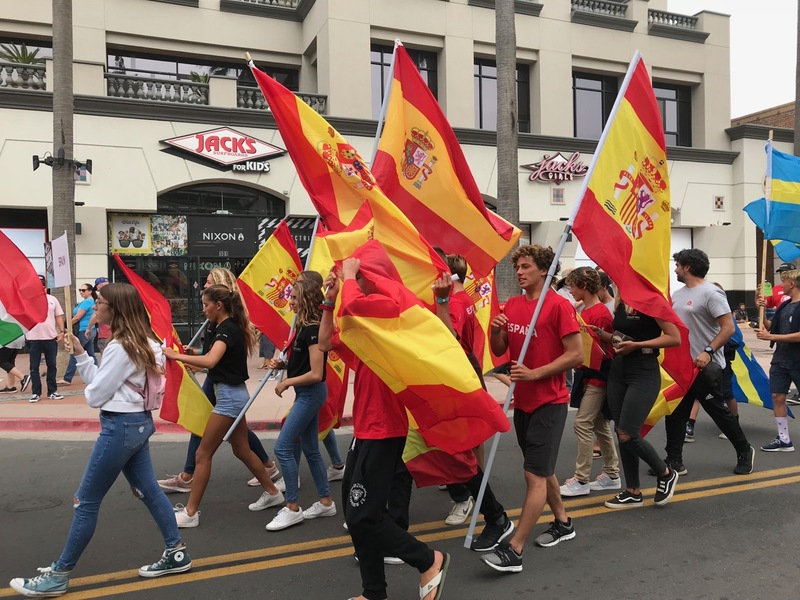 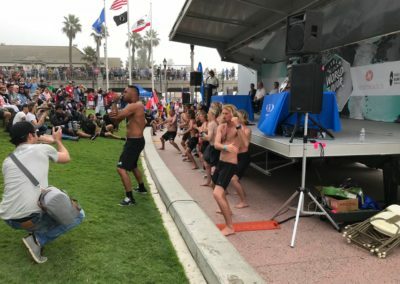 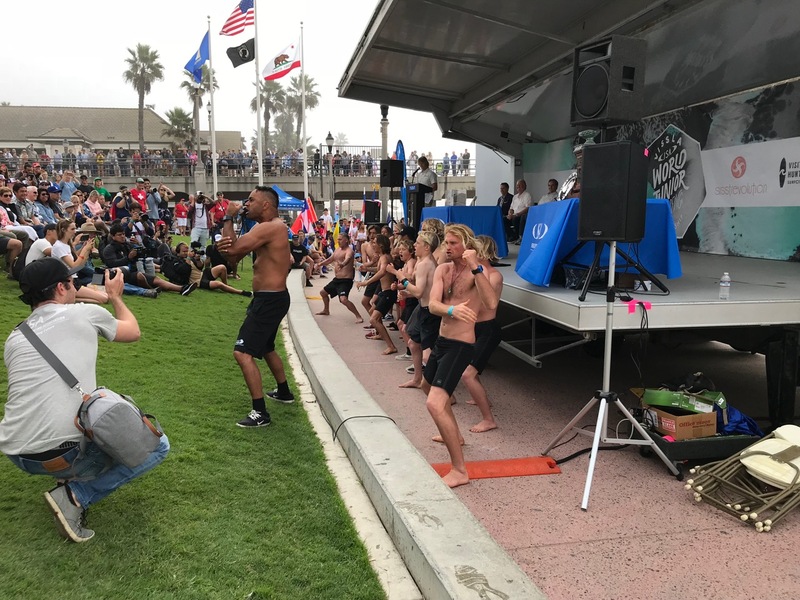 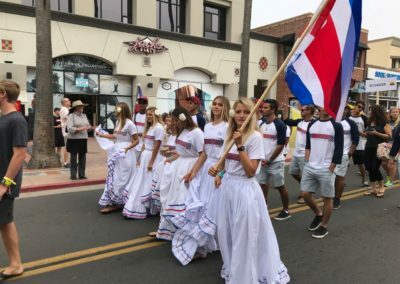 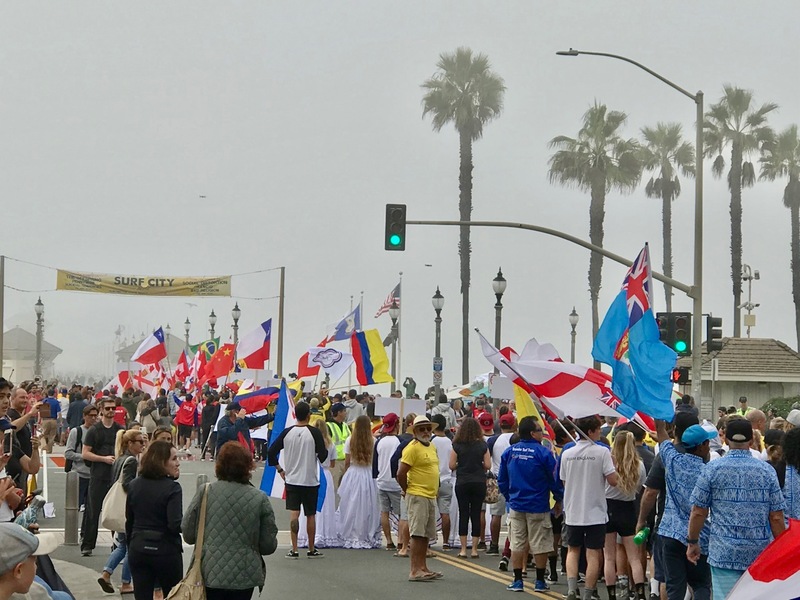 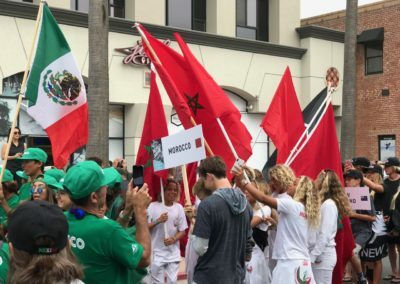 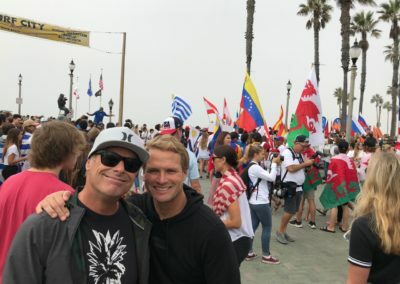 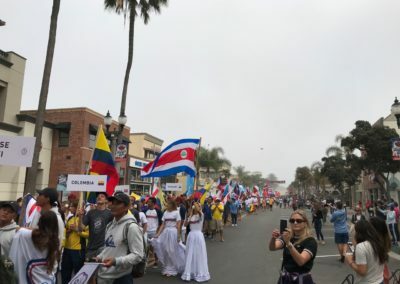 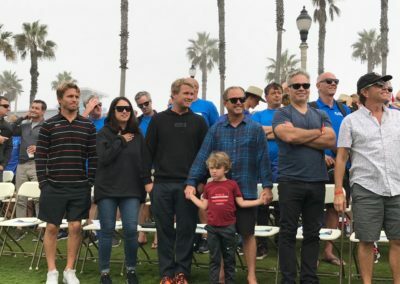 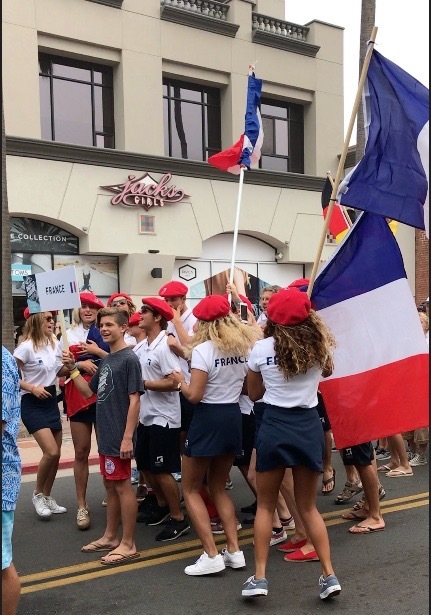 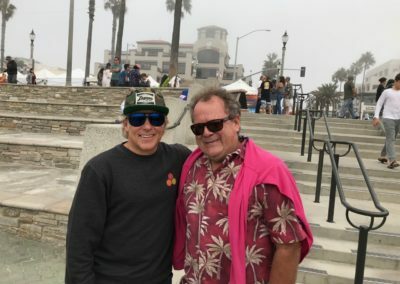 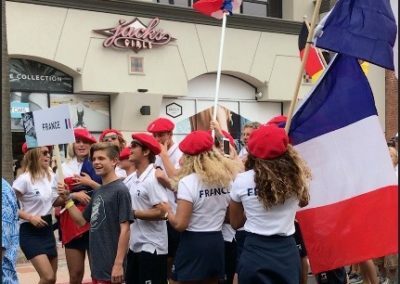 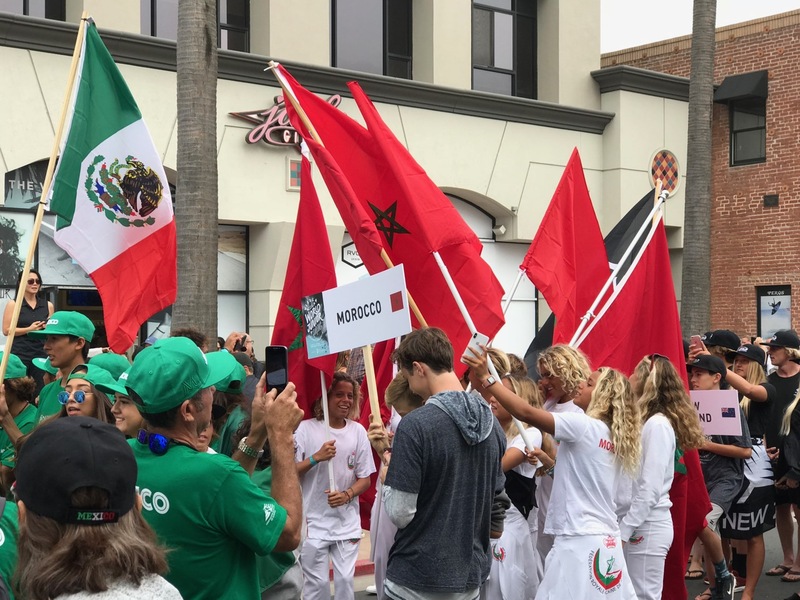 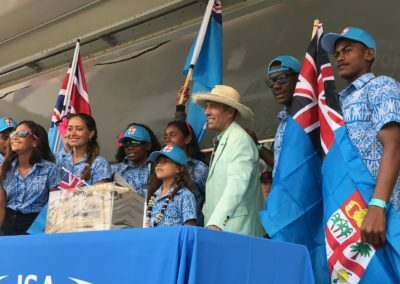 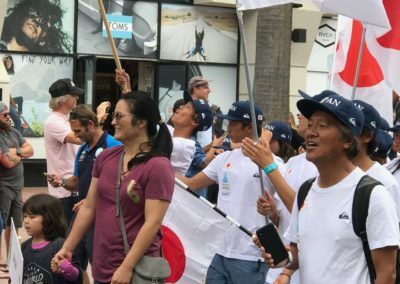 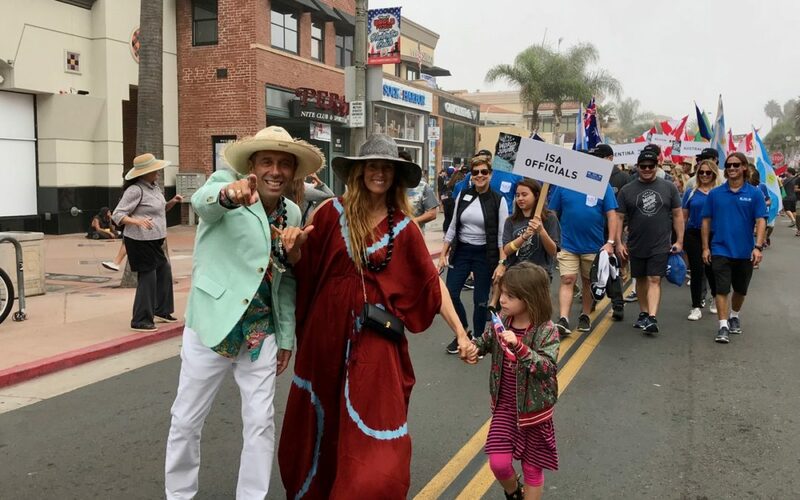 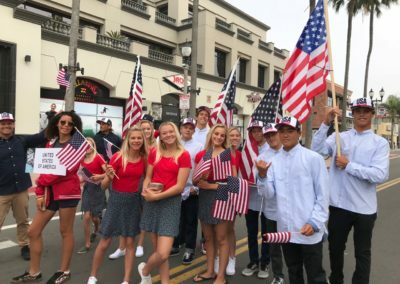 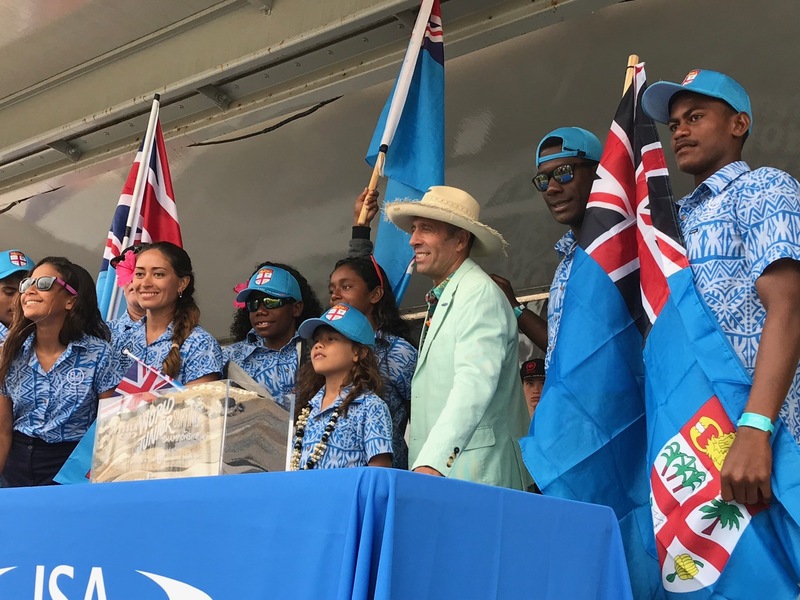 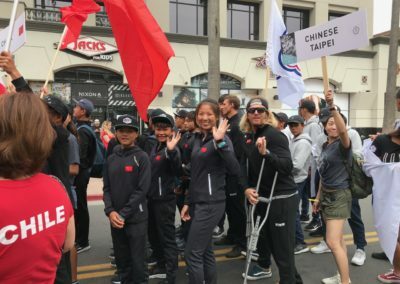 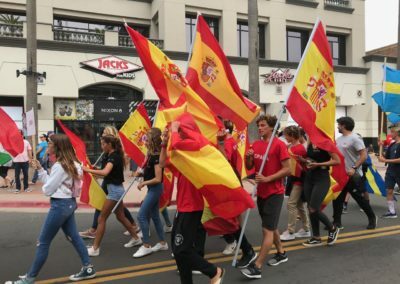 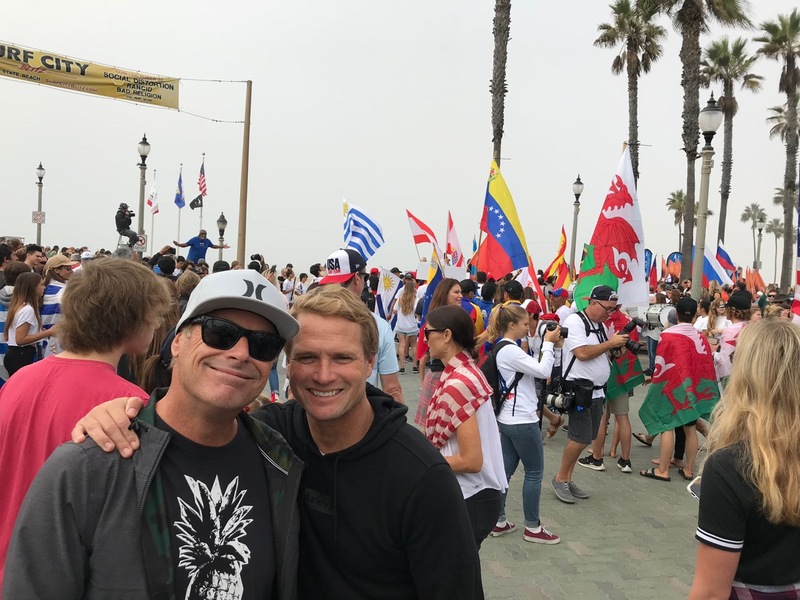 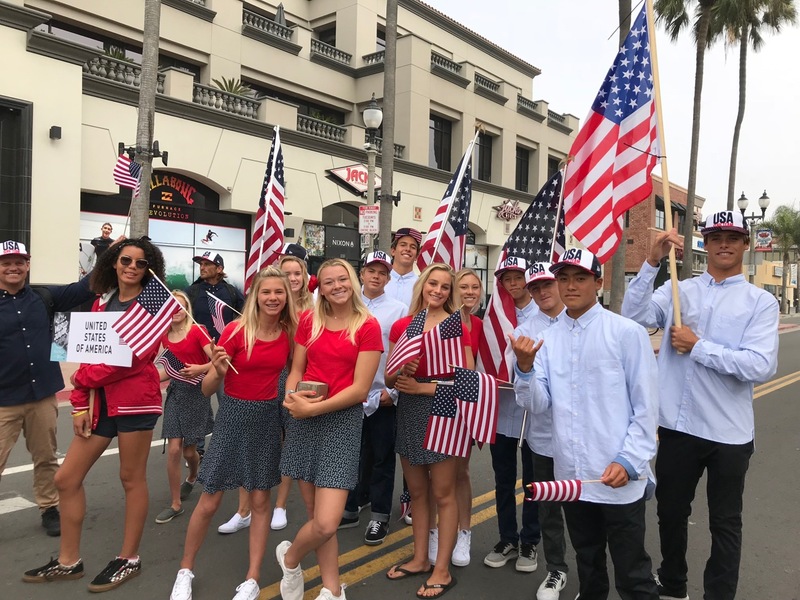 The event included the Parade of Nations, where young surfers from around the world filled Main Street in Huntington Beach carrying their countries’ flags, followed by an opening ceremony on the north side of the pier. 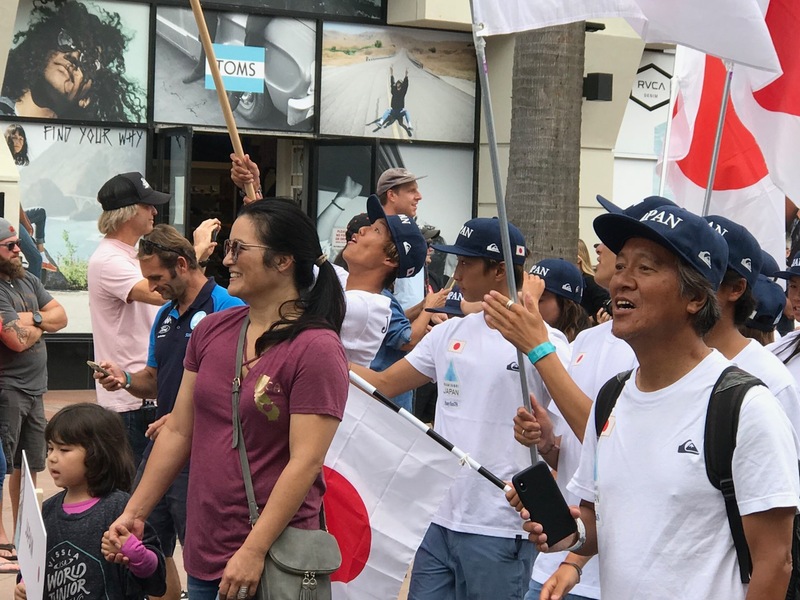 More than 360 athletes from 44 countries are participating in the contest, which runs all week. 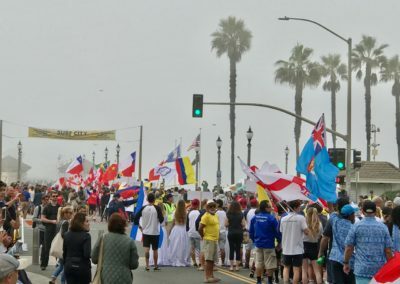 We have photos from the morning in our slide show.